Deville Camera & Video has been helping preserve memories since 1977. 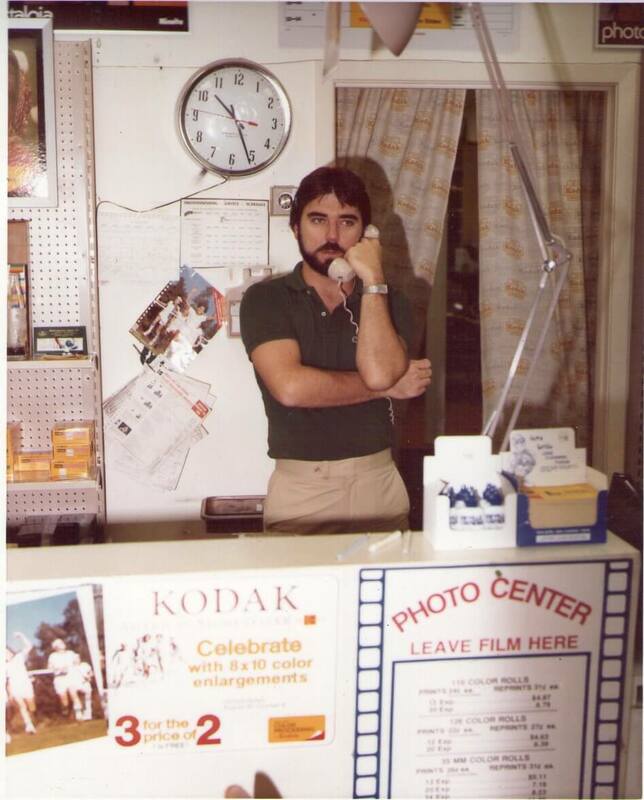 We were one of the first one hour photo labs established in the south. 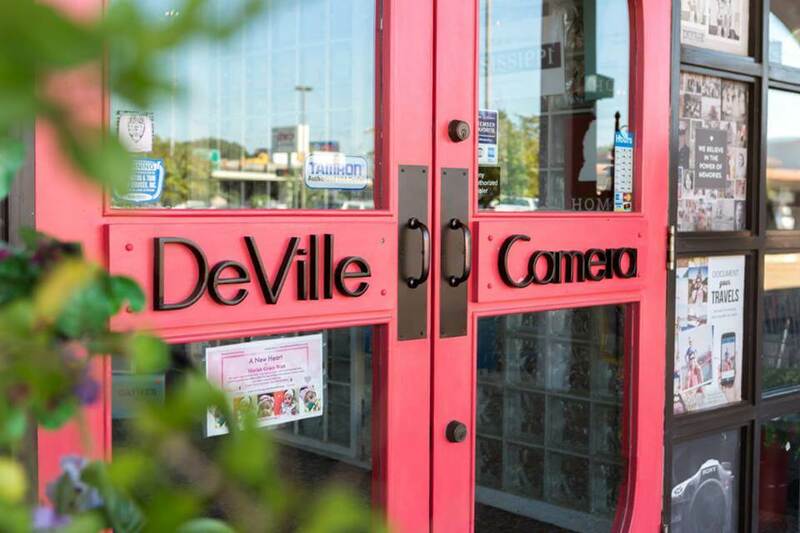 Striving to provide customer satisfaction, Deville has become the leading photographic specialty store in Mississippi. Deville Camera's founder, Randy Noone, learned the photography trade early. His father, Frank Noone, was a professional photographer by trade. Randy would accompany him on many shoots as a child. This love and understanding of photography is what convinced him to open Deville Camera. Now with the next generation in David Noone, helping lead Deville Camera, customer service remains the #1 goal. 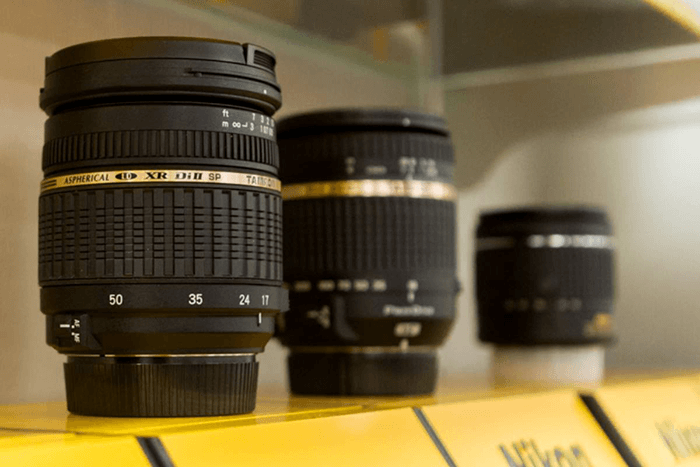 A lot has changed in the photo industry since Deville Camera opened its doors. We continue to embrace and adapt to the merging fields of photography and technology. Deville Camera continues to invest in new technology, to create new products and services for our customers. We welcome you to come in and see how we can help preserve and share your history.